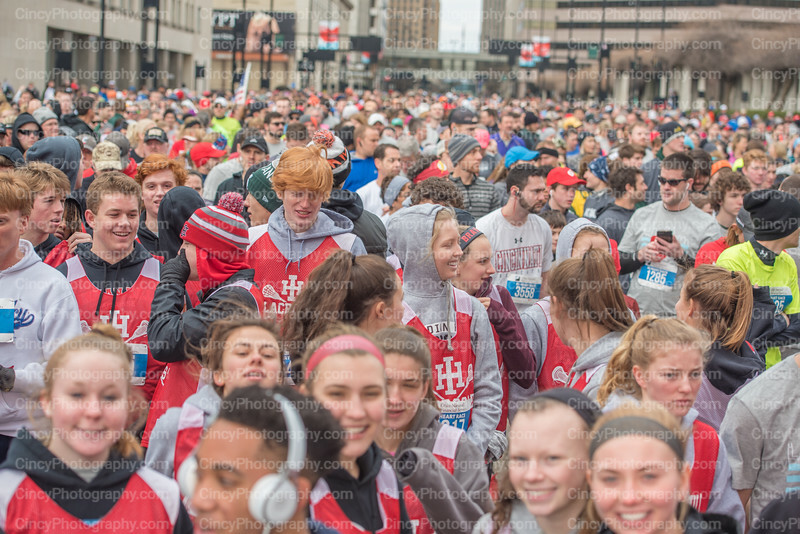 2019 Cincinnati Heart Mini photos by CincyPhotography.com. Instant digital photo downloads start at ony 99 cents this week only! Need your photos edited, touched up, or with added effects? Just let us know what you need. Heart disease will kill 1 in 3 Americans this year. Prevent yourself from getting this food-borne illness by eating a whole-food and plant based diet. Avoid meat, dairy and other high cholesterol foods as much as possible. Cincinnati Heart Mini Photos 2019 by CincyPhotography. Share all the Cincinnati Heart Mini photos for free with your friends.